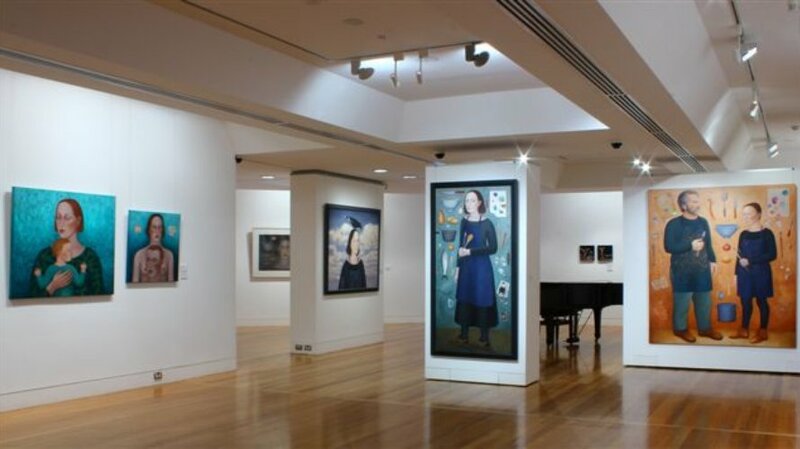 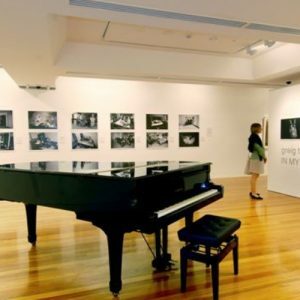 The gallery has a very flexible exhibiting space of 200 square metres and presents a diverse programme of historical and contemporary exhibitions designed for the enjoyment and education of the community of Coffs Harbour and the region. 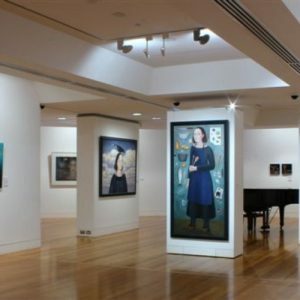 Group visits, visits by schools, TAFE and other organisations are encouraged and the gallery and staff can be made available outside usual opening hours. 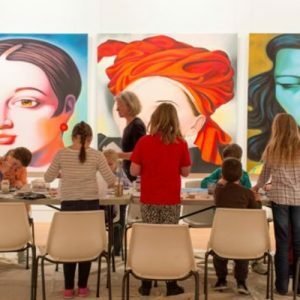 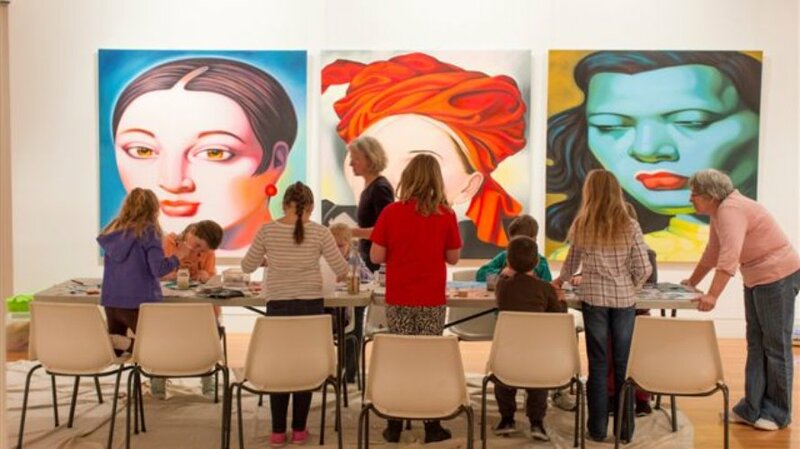 The gallery runs several classes and workshops such as Adult Art, HSC Visual Arts tutorial, children's art classes and special workshops and lectures for Friends of the Gallery. 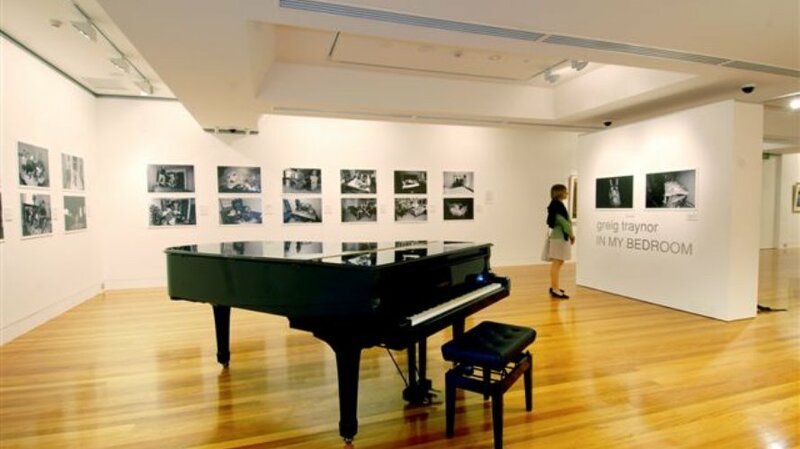 photo's of "Coffs Harbour Regional Gallery"